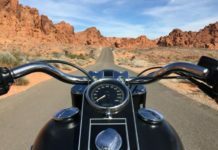 In today’s movies, TV shows, and commercials, bikers are usually portrayed as tough men who are not interested in female companions, casual relationships excluded, of course. However, once people meet local bikers, they realize that most of these fellas are actually nothing like the motorcycle riders they see in on the screen. Moreover, these guys are capable of commitment and a lot of them are in serious relationships. 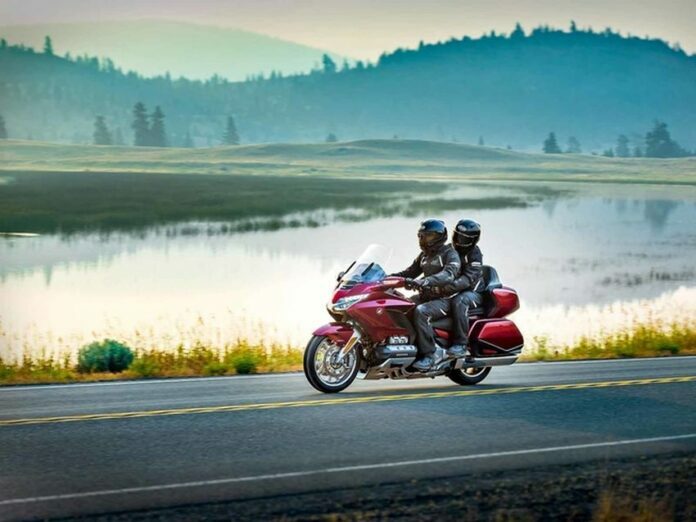 So, if you are a biker and you have a girlfriend or wife who loves to ride on your bike, you should have a motorcycle that is suited for two people. 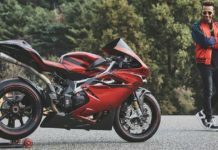 Here are the 5 amazing and stylish motorcycles for couples that you should definitely consider when you decide to buy yourself a new two-wheeler. Trust us, your woman will be pleased with any of these 5 beauties. Women who date motorcycle riders really enjoy being on the backseat of their partner’s beloved two-wheeler. Just ask anyone on biker dating sites and they’ll vouch for that. This mean-looking bike is actually perfect for couples because it’s incredibly comfortable and safe. It’s very reliable both on the open road and in city traffic. 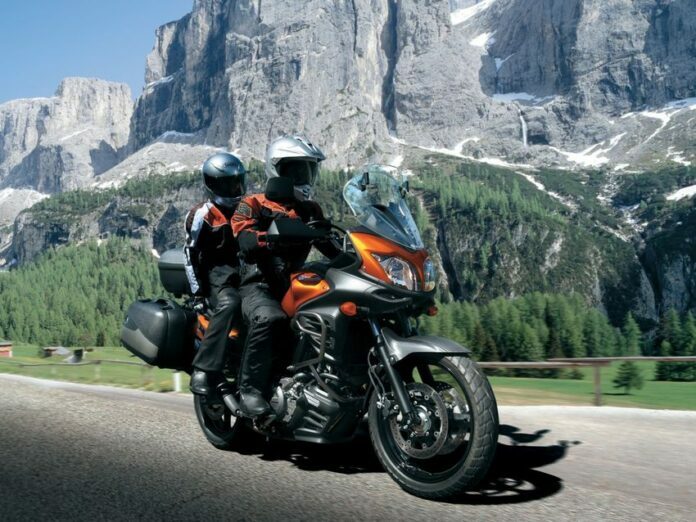 Its riding control is magnificent and the flawless ABS brakes will keep you and your lover safe during the ride. This is indeed the perfect choice for a couple that prefers a sporty-looking motorcycle that offers a comfortable riding experience.